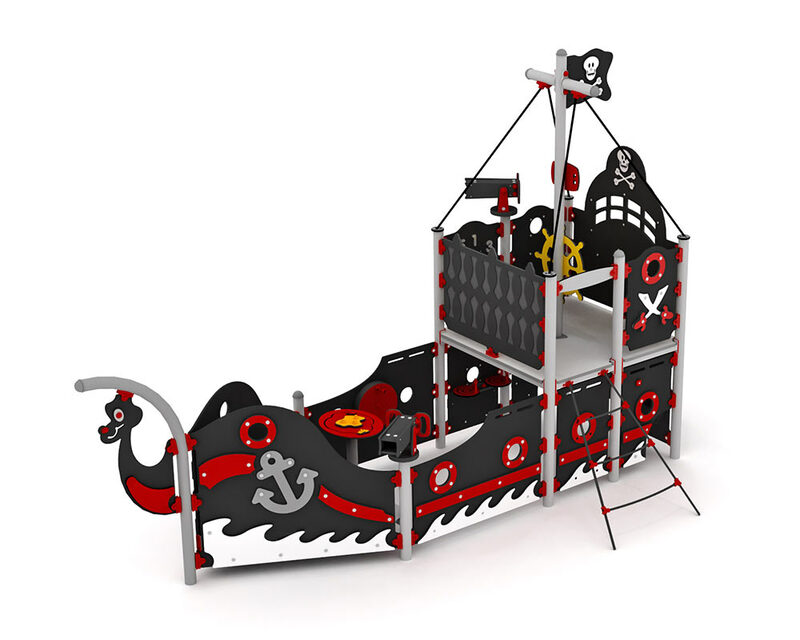 The captain looks through the telescope and commands ”All aboard and full speed ahead!” A wonderful play house for any little ”sea bandit” – here they can really play pirates! Many different movable parts keep their imagination busy. Turn the steering wheel, look at the compass or through the telescope.